This robust 4ft x 6ft (HxW) Horizontal Weave Garden Fencing is ideal for building a good looking fencing row in the back garden that allows plenty of light through, without compromising privacy. Made using pressure treated timber that has been ethically sourced, this fencing has been designed to offer a premium feel. Horizontal weave fencing is made by attaching wooden panels horizontally to vertical rails, this method of construction offers a weaved effect that is resilient against poor weather conditions. 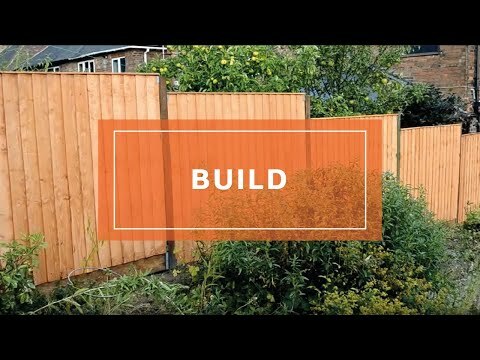 By using modern building techniques to build this solid fencing panel, we have created a product that will look great in any garden for many years to come. This wooden fencing is perfect for building a private sitting out area in your back garden because this panel allows plenty of light through without being completely transparent. The timber for this horizontal weave fencing has been pressure treated in our factory, this is the process of vacuuming preservative into the fibres of the timber; this process provides a long lasting protection to the timber. We supply this fencing with a 15 year anti-rot guarantee. 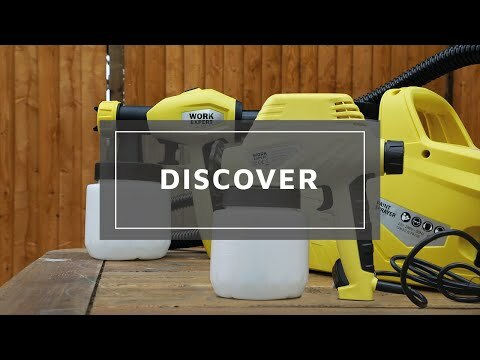 Review:Recommended for the fencing, and ideal. I am glad that you are happy with the quality of your fencing and it is ideal for your requirements. Thank you again for your review. Review:Very pleased with the purchase. High quality fence and it looks very solid. I am very glad that you are happy with the quality and appearance of your fencing and I thank you again for your great review. Good to know you're happy with the quality of your Pressure Treated Horizontal Weave Garden Fencing.